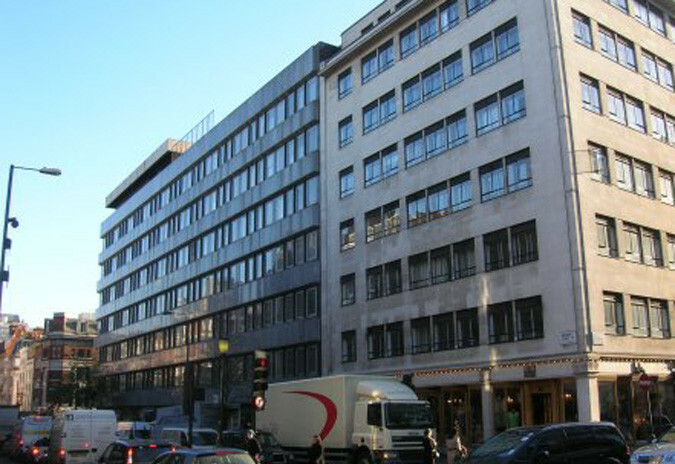 Appointed on behalf of the head lessee, defending a dilapidations claim from the landlord at the end of a 25 year lease of two adjoining properties amounting to c.5,500m2. Multi-million pound claim. Input included dealing with sub-tenant dilapidations. Negotiated settlement of the landlord’s claim achieving a reduction of circa 80% in the amount claimed.